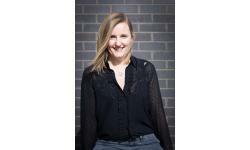 Free networking breakfast for businesses at Loughborough Town Hall. Book an appointment with CASE if you are looking to chat through some of your business issues. To be held in Shepshed. Venue to be confirmed nearer the time. Call 0116 222 5010 or email enquiries@case.coop to book an appointment. 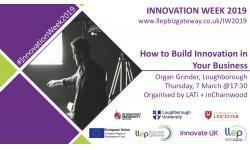 Free event as part of Leicester Innovation Week 2019. Book an appointment with CASE if you are looking to chat through some of your business issues. Venue to be confirmed. Call 0116 222 5010 or email enquiries@case.coop to book an appointment or for further details. Book an appointment with CASE if you are looking to chat through some of your business issues. To be held at the cafe at John Storer House in Loughborough. Call 0116 222 5010 or email enquiries@case.coop to book an appointment or for further..